Area rugs can easily serve more than one purpose in your home. While creating an amazing decor element, they can also provide a wealth of protection for your existing floors. Sometimes they can do both jobs at once, for a true portrait of multitasking. What’s more, there are plenteous options with regard to colors, styles, designs, and patterns, so it won’t be hard to find just what you’re looking for in appearance. If you need differently sized rugs, you’re in luck, because you can choose from a variety of shapes and sizes. Pat’s Carpet, located in Brea, CA, proudly serves the areas of Brea, Anaheim Hills, Fullerton, Placentia, and Yorba Linda. With more than 40 years of flooring experience, we can quickly get rightto the bottom of exactly what you’re looking for in a floor covering. This saves lots of time in researching products that will never work in your home, giving you plenty of time to enjoy sifting through the ones that will. 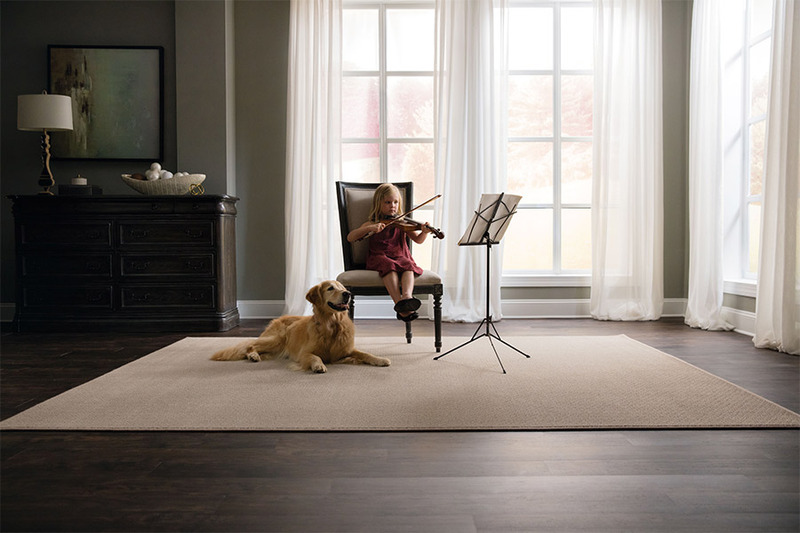 Come see the variety of flooring materials we carry, including our amazing selection of area rugs, and we’ll show you how easy it is to match your budget. We can even install the flooring of your choice, and we’ll be here should you need extra services in the future. Be sure to stop in at your convenience to get your flooring process started right away. 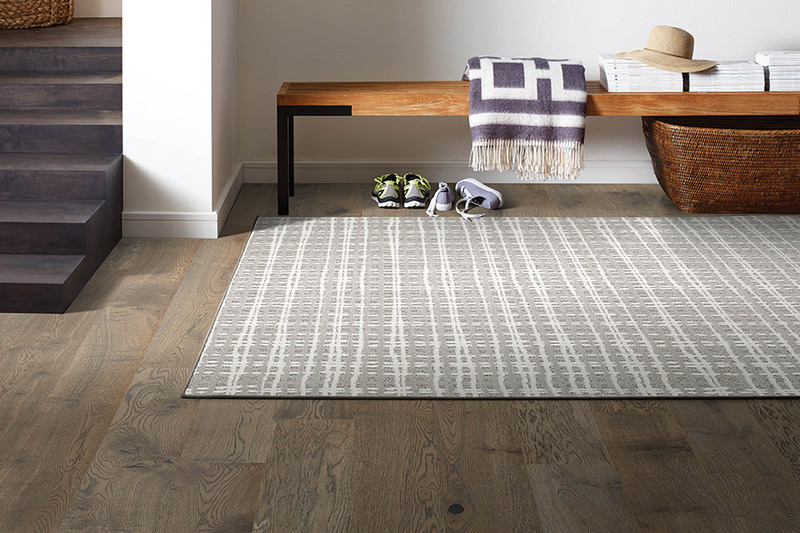 If you’ve decided to give area rugs a try, we know it’s due to one of two reasons: you either want an amazing decor element, or you’re looking to protect your flooring investment. 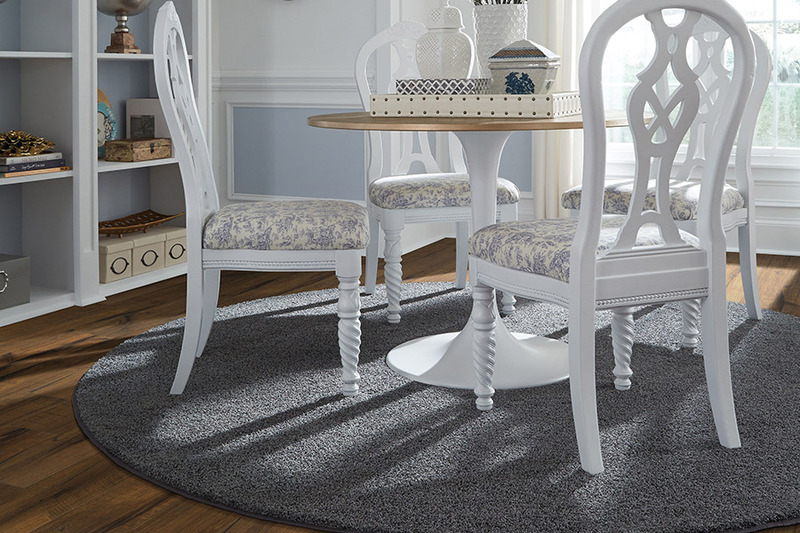 When it comes to decor, area rugs make an amazing statement. Available in so many different shapes and sizes, there’s no doubt you’ll find something to fit any style, no matter how neutral or eclectic. 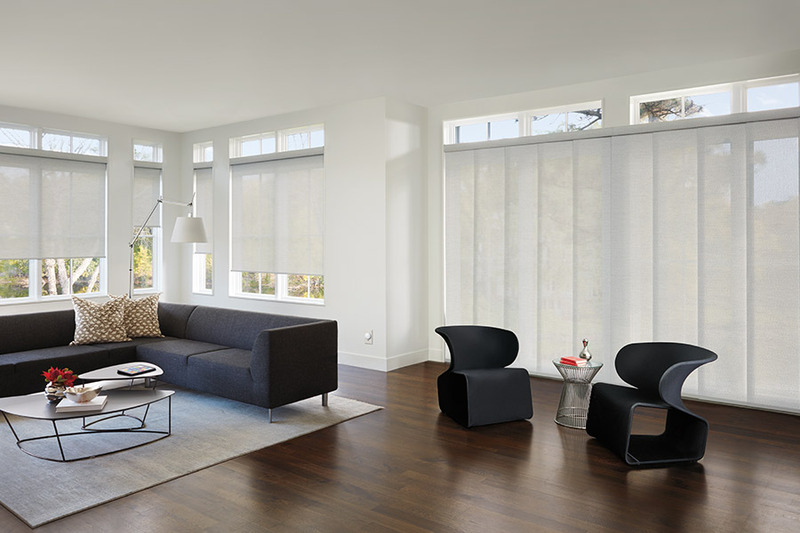 Various fibers, backing materials, colors, and designs all give way to an overall look that can either fit right into your decor, or become an amazing focal point. As a protective element, placing these rugs underneath heavy furniture can keep carpet from being crushed, or hard surface flooring from becoming dented. 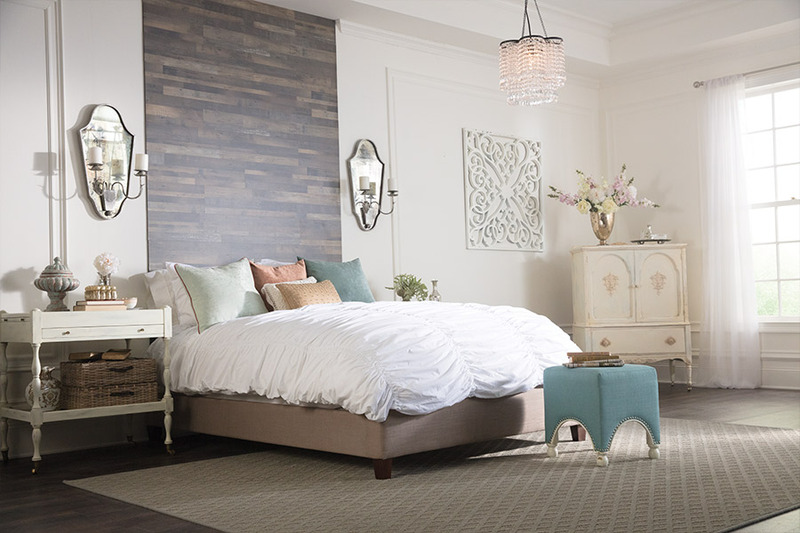 In both cases,if the furniture is left in place long enough, the damage suffered will be irreparable, which is where area rugs can make a huge difference. They take on the brunt of the weight, saving your floors from that permanent damage we try so hard to avoid.